The next meeting of the Tipperary Amateur Radio Group will be held at The Park Hotel, Clonmel on Thursday the 3rd of September 2015 at 8.30pm. This meeting is open to all and Short Wave Listeners are in particular very welcome to attend. A number of radio related topics are up for discussion along with plans for participation in the upcoming IRTS SSB Field Day which takes place on the weekend of 5th and 6th of September. 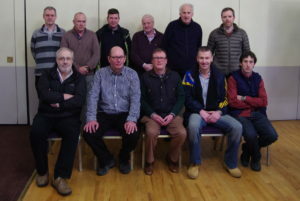 April and May 2015 have been busy months for members of Tipperary Amateur Radio Group who participated in both the recent EI Counties Contests. The club callsign was used to give out points in County Galway on Easter Monday and then County Kilkenny on Sunday the 17th of May. 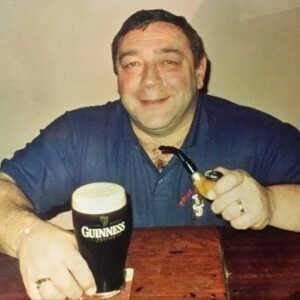 Other group members who participated in the contests from various locations were Eddie EI3FFB, Andy EI5JF, Hugh EI2HI, Tommy EI2IT, John EI7IG and Paul EI3ENB. At the IRTS AGM in Kilkenny the group were presented with the winning trophies for 80m Counties Contest (Portable section) and VHF section of the UHF/VHF Field Day. The IRTS news is transmitted every Sunday evening at 8.30pm on 145.450mhz FM and to promote activity on the 2m band there is a net after the news call-in where everyone is welcome to participate. Finally, congratulations to Eddie EI3FFB who is listed in the credits of the movie The Quiet Hour. Eddie supplied his radio equipment as a ‘prop’ in the making of the movie which was filmed last year in Co Tipperary. This movie was recently nominated for Best UK Feature Film and is a winner of the Kansas Film Festival. 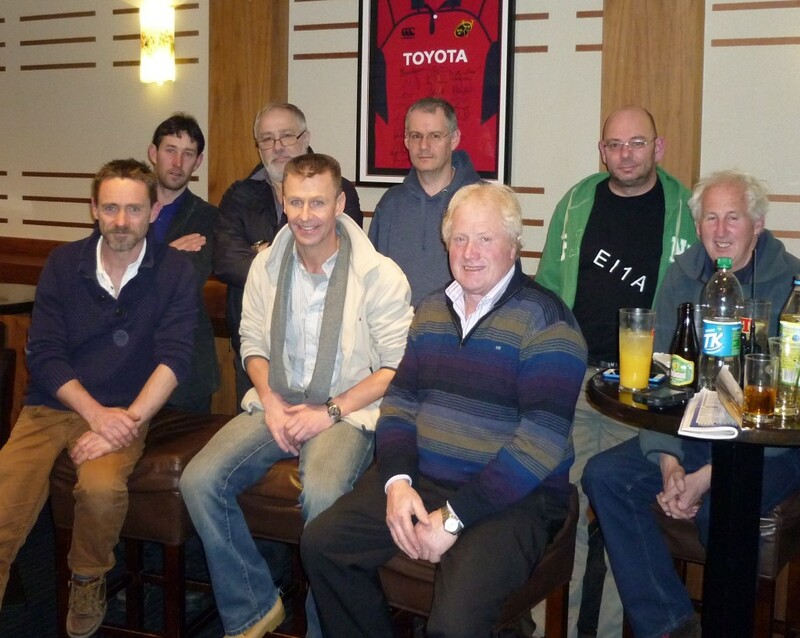 The next meeting of the Tipperary Amateur Radio Group will be held at The Park Hotel, Clonmel on Thursday the 7th of May 2015 at 8.30pm. This meeting is open to all and Short Wave Listeners are in particular very welcome to attend. A number of radio related topics are up for discussion as well as plans for participation in the upcoming IRTS 40m Counties Contest. and an expedition to Bere Island. At our recently held March meeting, Oliver, ON4EI/EI8GQB dropped in to say hi. He outlined to the group some of is preparatory work in advance of CQ WW WPX SSB Contest. Fingers crossed he does as well this time as he did last year. The meeting continued quite late into the evening with lots being discussed.